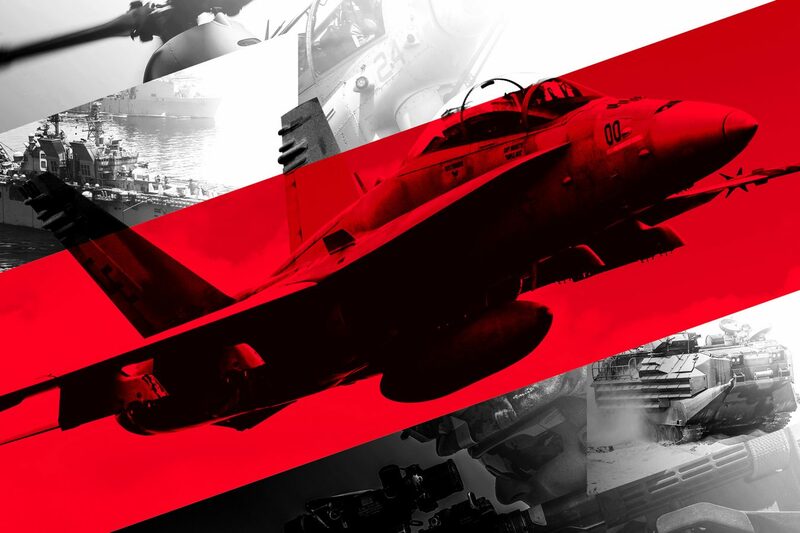 See that picture of an aircraft carrier down on episode 14, right before you might land on it? Turn out the lights, add an overcast, and that’s what you get in the picture above. Yes, it’s dark. Really dark. And it’s scary. Add some ocean swells and it’s downright terrifying. 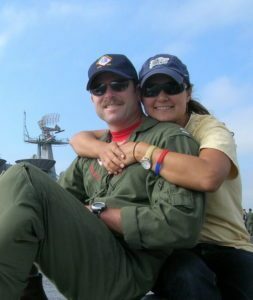 On this episode, US Navy Lieutenant Commander and former landing signal officer Tra Calisch (shown at left with wife Tori) joins us to wrap up our 5-part mini-series on aircraft carrier operations with a discussion on what is universally agreed upon to be the single most difficult feat of aviation: landing a high performance jet aircraft on an aircraft carrier at night. We also discuss marshaling and arrival procedures and what happens when the ship starts pitching up and down in rough seas (hint: it isn’t fun). 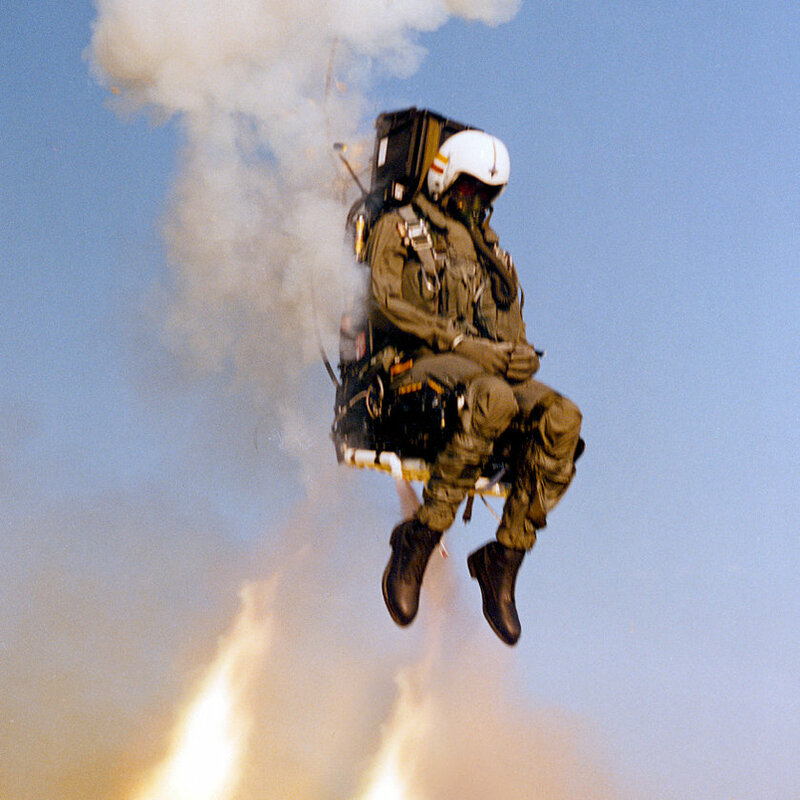 In the listener question segment I explain what survival gear is in an F/A-18’s ejection seat pan, why aircraft fuel levels are measured by weight instead of volume, and what was my favorite aerial tanker to refuel from–among other topics. 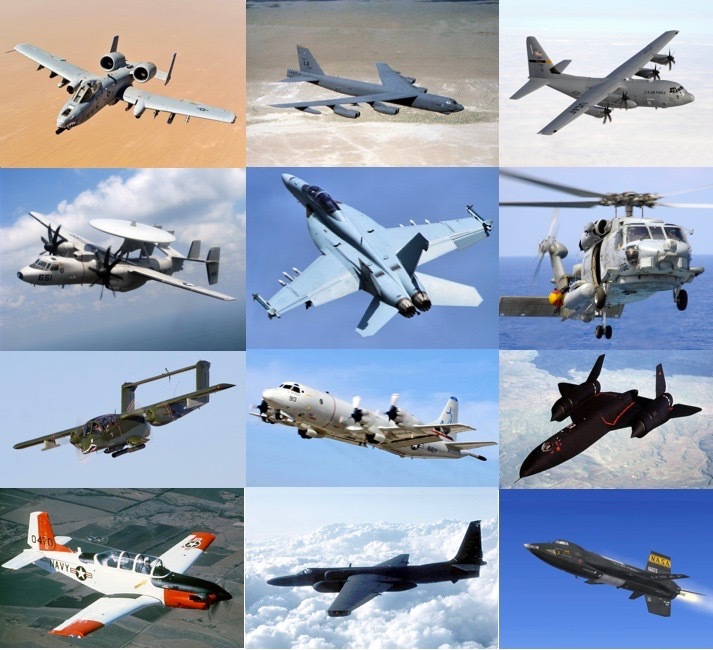 Check out our YouTube playlist for a few examples on night carrier landings (you may want to watch it in a darkroom for a better appreciation of just how dark it is out there…).